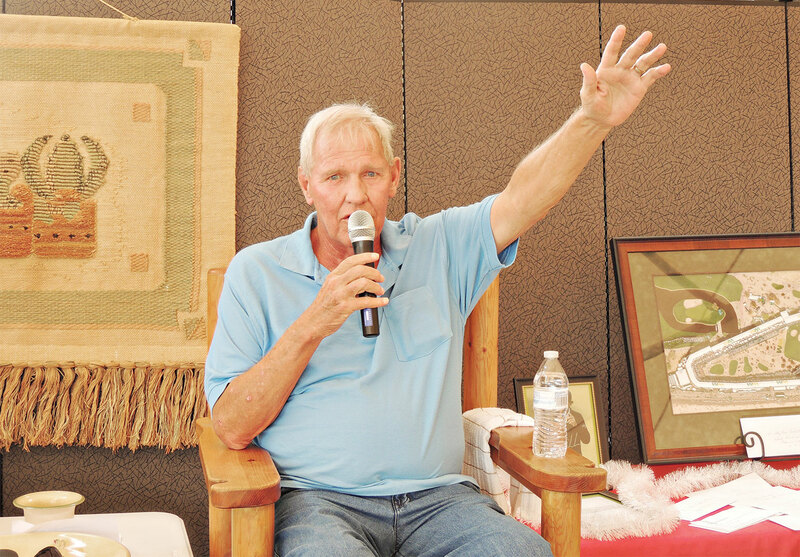 Joel Sybesma was successful in raising over $25,000 at the annual auction on SunBird’s patio. It was only possible through Joel’s tireless, some would say relentless, pursuit of goods, services and cash to be put on the auction block. The generosity of the over 200 participants was unparalleled. 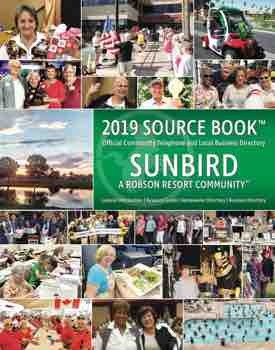 “Save Our Golf Course” was the theme, and bidding reflected the attitude that this was a donation toward the purchase of a tractor to ensure we continue to enjoy the lakes, fountains and lush green grass as we enter the gates and drive down SunBird Boulevard to our clubhouse. Could you imagine SunBird without a golf course? Courses all over the USA are closing on a daily basis, including here in the Phoenix area. SunBird Golf Club struggles to remain viable. It is unfortunate that the HOA can’t contribute to the ongoing operation of the golf course. In fact, they charge the membership for use of the space in the clubhouse. A beautiful landscape is not a given. If it were not for the generosity of friends, we would not have a golf course. Joel is retiring from his auctioneering days, and what better way to go out than “Over the Top.” Thank you, Joel, for all your hard work and dedication.